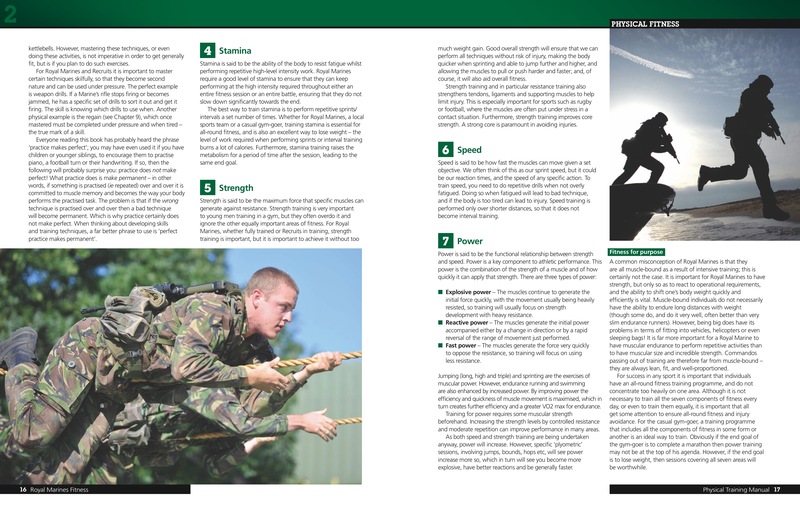 The physical training that all Royal Marines recruits undergo is challenging and demanding, yet also structured and achievable. 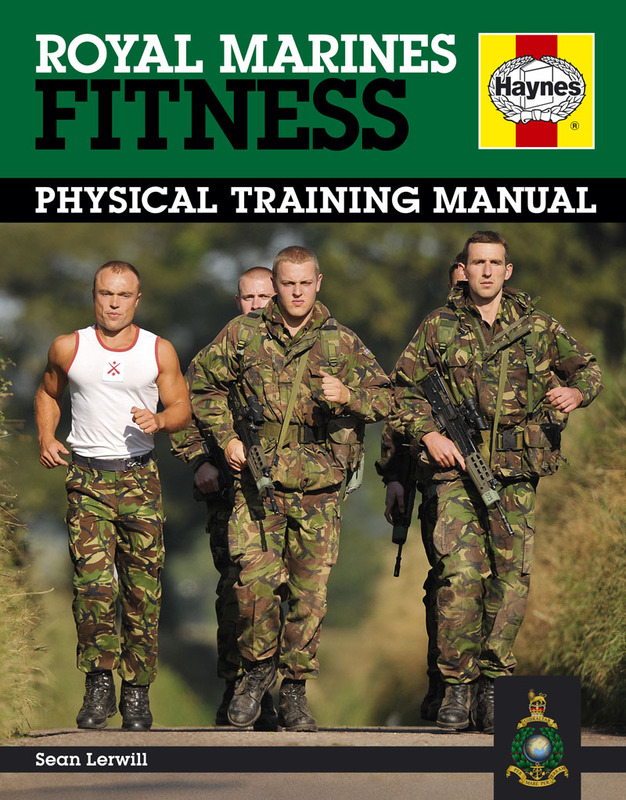 Here, for the first time, is an official Manual to show you in detail how they succeed and how you can mirror all relevant aspects in your own fitness training. 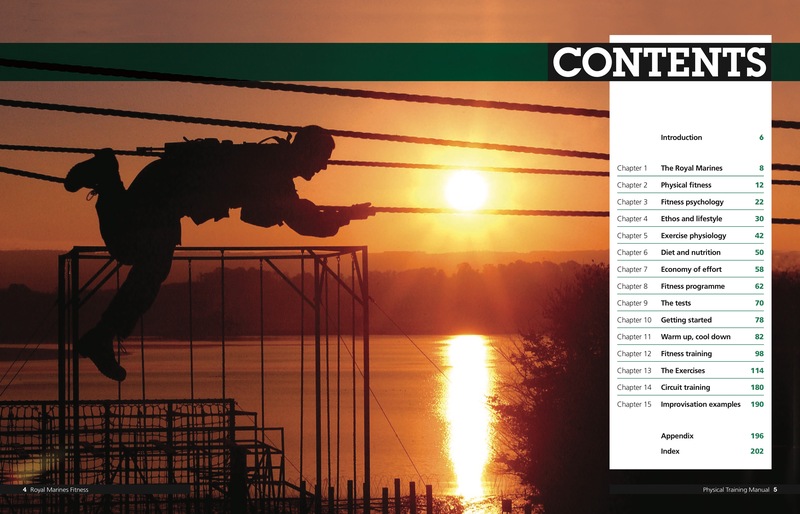 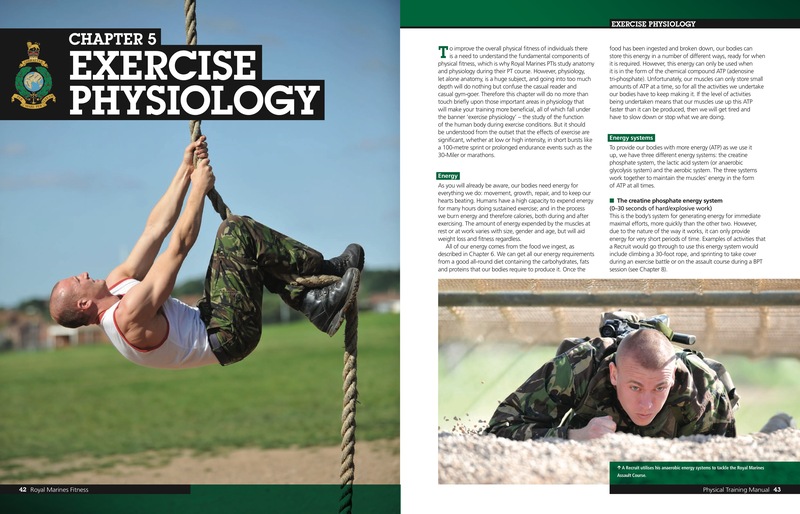 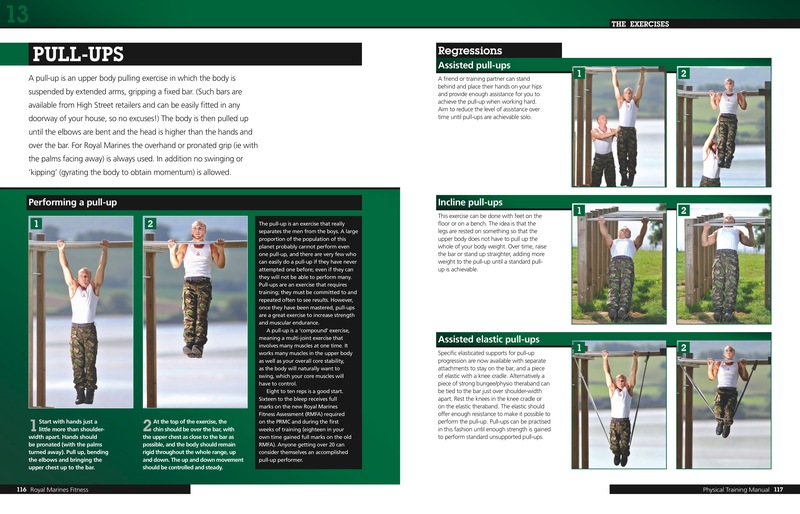 Packed with facts and step-by-step instruction accompanied by hundreds of colour photographs, Royal Marines Fitness contains a wealth of guidance for anyone wanting to achieve a higher level of fitness, whether it’s preparing for a marathon, losing weight or putting on muscle mass. 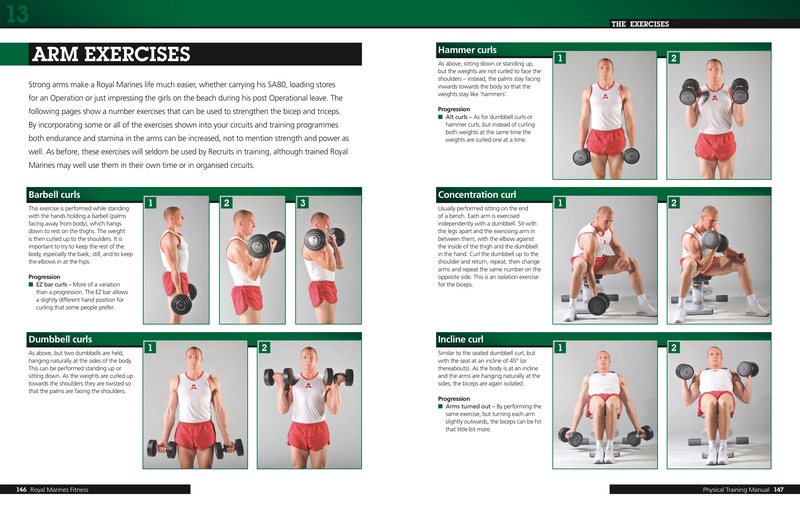 This Manual provides you with all the tools and information you need to put together a training programme specific to your own targets, and to adapt it as you surpass your expectations.